His recovery from a partial hip replacement had been difficult. He had iced and elevated his leg for weeks. He had pushed his 49-year-old body, limping and wincing, through more than a dozen physical therapy sessions. His December 2015 surgery to replace the ball in his left hip joint at NYU Langone Health in New York City had been routine. One night in the hospital and no complications. 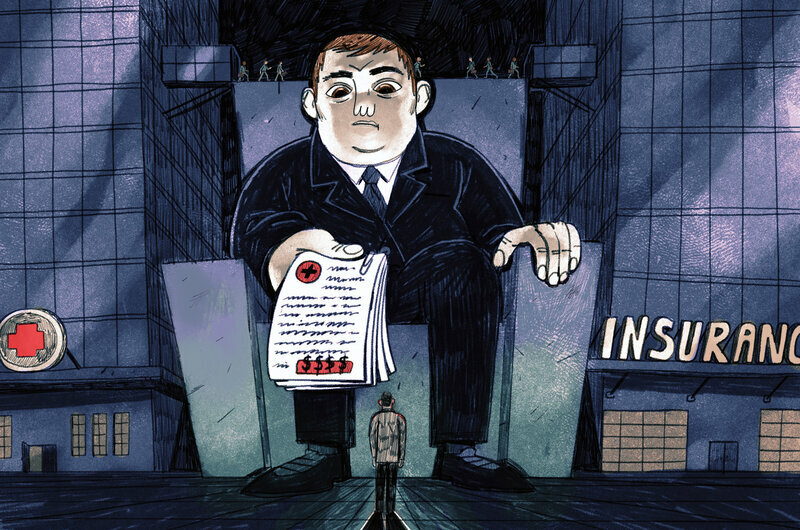 Widely perceived as fierce guardians of health care spending, insurers, in many cases, aren’t. In fact, they often agree to pay high prices, then pass them along to patients.